Specializing in mind-body psychotherapy, Expert Author Linda Marks developed Emotional-Kinesthetic Psychotherapy (EKP), a method that works with the power of the heart. As a pioneer, a leader, a speaker, and a coach, it is only natural that Linda writes from the heart too. 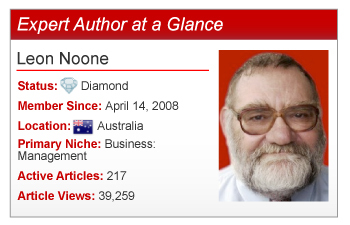 It may be his charismatic personality or perhaps his unconventional wisdom, but Expert Author Leon Noone’s success can certainly be traced to his dedication to his target market or audience. As a management consultant, Leon focuses on providing solutions to improve staff performance for owners and managers of small to medium businesses. 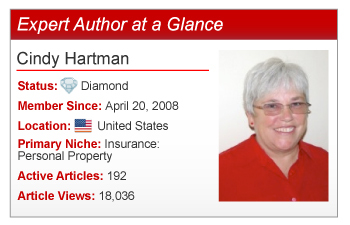 Reaching success in a relatively unknown industry can be a huge challenge for many business owners and entrepreneurs, but not for Expert Author Cindy Hartman. 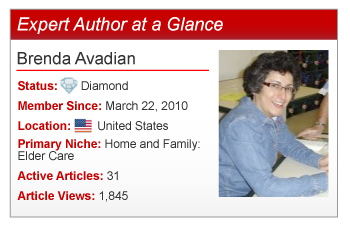 After discussing the importance of sharing knowledge with a marketing coach, Cindy found great value and success in addressing her clients’ needs with quality, informative articles. Sitting at her computer with a window to one side and a children’s playroom on the other, Expert Author Martha J. Zimmer balances her motivation to address her readers’ struggles with diabetes against the priceless antics of children and their little tragedies. 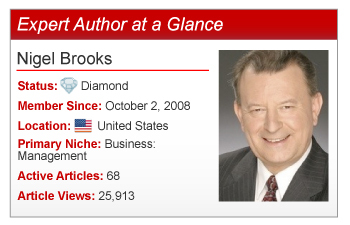 As the president of a management consulting firm that specializes in business and technology strategies, organizational reviews, and performance assessments, Expert Author Nigel Brooks began writing articles in 2008 for a number of reasons. Drawing upon his extensive experience to make his articles interesting and valuable to his audience, Nigel’s articles consist of models and methodologies that are simple, evergreen, and relevant. His focused and fresh perspective translates into an original twist of core article writing concepts, which engages readers and increases his credibility. Expert Author Sumi Olson strives to help those in her community reach their full potential and still focus on what’s important in life: spend time doing what they love to do, with the people they love, and to turn their dreams into something substantial. As a self-employed mother, Sumi faces the same pressures as her audience: balancing business, corporate work life, sales, marketing, and frankly, being human! To find the inspiration and motivation they need, Sumi encourages people “to look inside their head and heart to access their knowledge, insight, and experiences.” Heed Sumi’s advice by tapping into the ultimate resource: you! 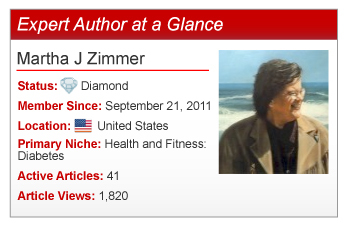 It’s clear Expert Author Lee Binz’s helping nature has led to her success. 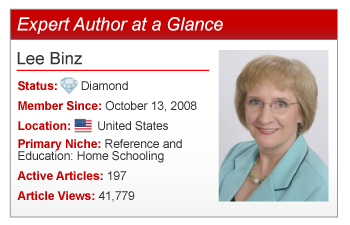 Laser-focused on helping parents homeschool high school students, Lee passionately covers every nuance of her niche because it’s what she loves and knows best. Lee reaches her target audience through a variety of platforms: articles, newsletters, consultations, blogs, social media sites, mini-courses, audio and video, etc. – many of which are free. 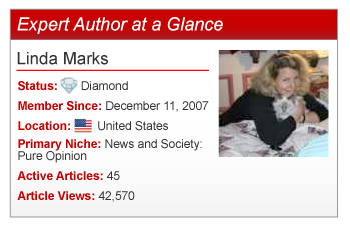 When she first started her newsletter in late 2006, she had 25 subscribers (admittedly limited to friends and family). 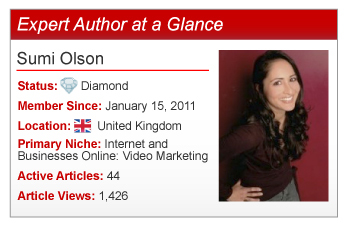 Over 5 years later, it is clear her success is widely received with over 14,000 newsletter subscribers and more articles published every month. 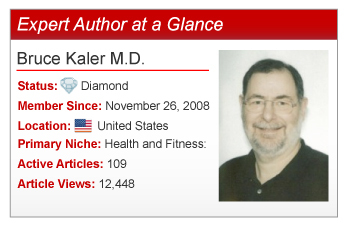 Expert Author Showcase: Bruce Kaler M.D. Dr. Bruce Kaler’s career resembles the premise of a medical mystery on television: doctor by day, writer by night. Unlike typical medical mystery characters, Dr. Kaler tunes in to his audience to empower his readers. How do you take on a massive niche like “marriage” and “relationships”? 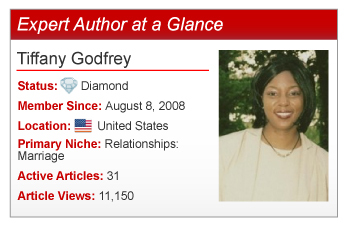 You do what Expert Author and marriage resource specialist Tiffany Godfrey did: You start with your passion, incorporate your experiences, add a dash of personality, and concentrate on what matters most – your reader.